September 6, 2018 September 4, 2018 By Michael Farris Jr. 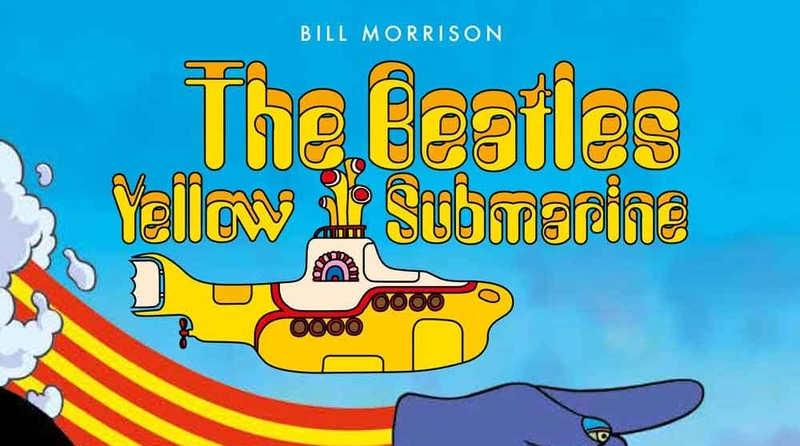 Check out our exclusive interview with Yellow Submarine graphic novel creator Bill Morrison and celebrate the 50th anniversary of the film with us. August 28, 2018 August 27, 2018 By Michael Farris Jr. Celebrate the 50th anniversary of The Beatles’ Yellow Submarine with a graphic novel adaptation of the film from Titan Comics.